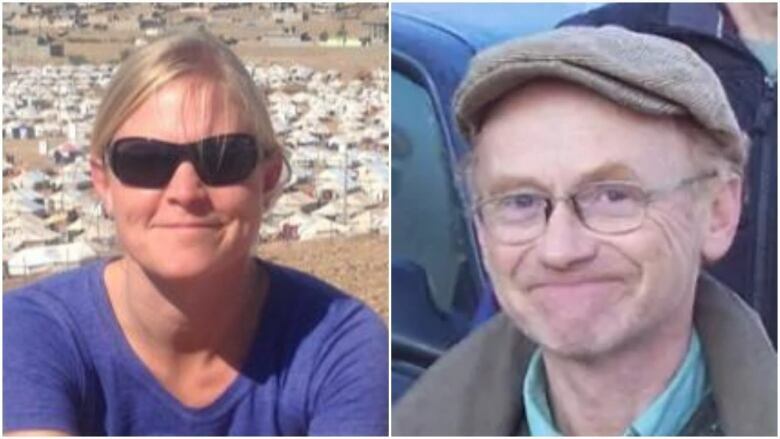 A Carleton University professor, a mother and daughter from Edmonton, a family from Brampton, Ont., and young environmentalists on their way to a United Nations conference are among the 18 Canadians killed in Sunday’s plane crash in Ethiopia. 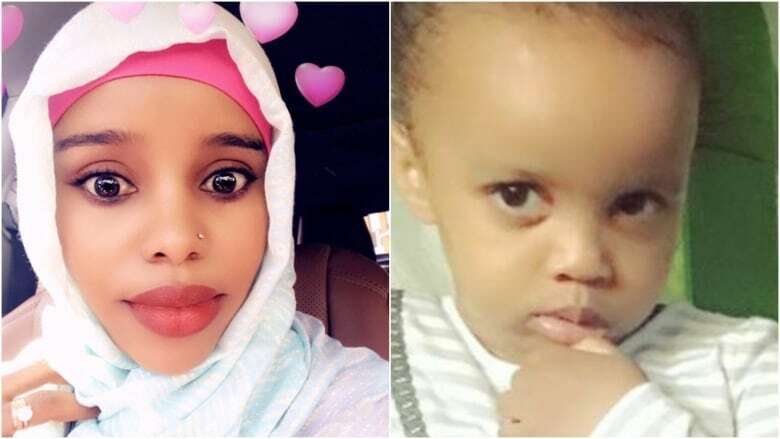 A jetliner carrying 157 people crashed shortly after takeoff from the Ethiopian capital Addis Ababa, killing everyone aboard, authorities said. The dead included people from at least 35 nationalities. Pius Adesanmi, Nigeria-born director of Carleton University’s Institute of African Studies and a professor at the Ottawa school, was among passengers on the Boeing 737 Max 8 when it crashed shortly after takeoff near the town of Bishoftu, 62 kilometres southeast of the capital, Carleton University said Global Affairs Canada confirmed. The Peel District School Board says it was told by police that two of its students, Anushka and Ashka Dixit, were among the 157 who died, along with their parents and grandparents. The board did not identify the other family members. Derick Lwugi, an accountant from Calgary, also died, a friend of his family told CBC News. Moore was also among a group headed to a United Nations environmental conference. Friends of another young environmentalist, Micah Messent from Vancouver Island, were mourning his death. CBC News spoke to his family, who acknowledged the reports, but said they did not want to comment. “Our circle was broken today with the sudden tragic loss of my beloved brother Peter on the Ethiopian Airlines crash this morning,” his sister, Helen DeMarsh, wrote on Facebook. “He was profoundly dear to me, I looked up to him and I will miss him every day for the rest of my life. Just days ago he met me at the airport with the biggest hug and warmest welcome. I was shocked to hear that Peter deMarsh was among those who died in the the Ethiopian Air crash. My deepest sympathy to Jean and their son Luke. Good- bye old friend. You gave so much of your self in service to the common good. 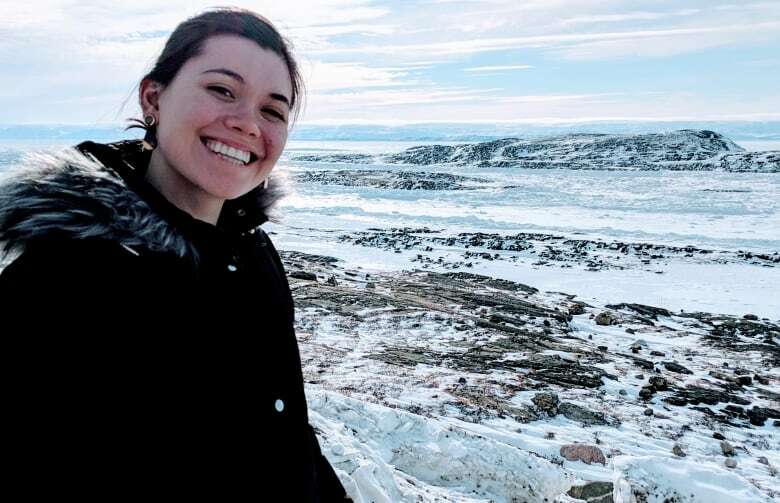 The UN High Commission for Refugees said a Canadian-born employee was one of two of its staff lost in the crash.